4281 N Sunset Cliff Drive sold yesterday for 253K. This one-story, Moneterey- built home was only on the market a month. This home was listed by Realty Executives. 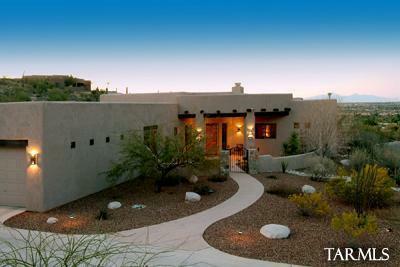 Check out this link to see the only 3 homes for sale at Sabino Mt. Give me a call at 520-615-2598 to check any of them out! 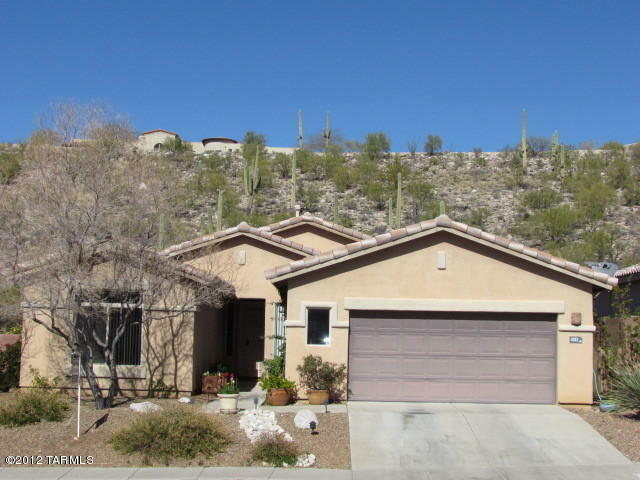 The market is hot for one-story homes in Sabino Mountain with List Prices in the 300s! 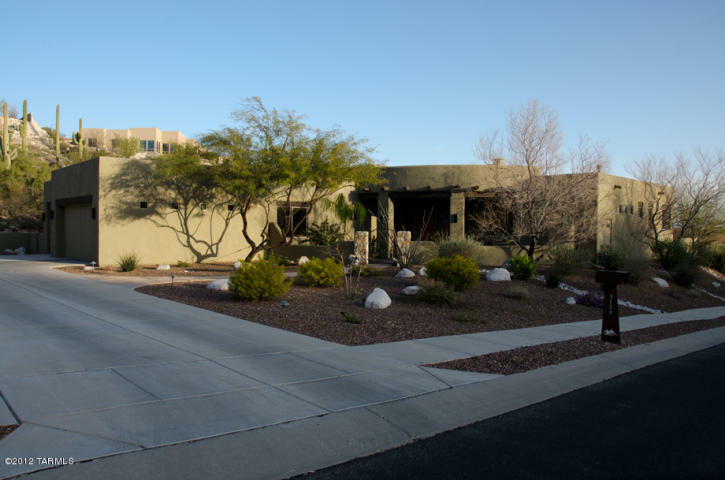 This one–4291 N Sunset Cliff Drive, listed at 325K, with just under 2,100 square feet sold so very quickly. 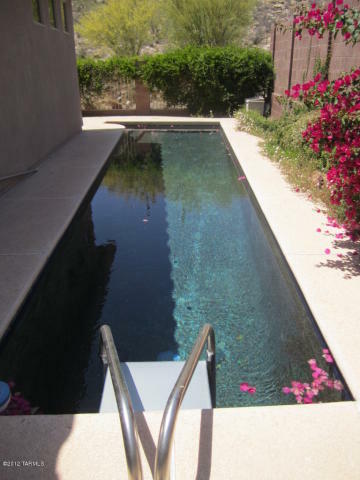 Having a hard-to-find lap pool in this price range in our neighborhood had to be a plus! It is a great time to list your home at Sabino Mountain, since the inventory is so low. 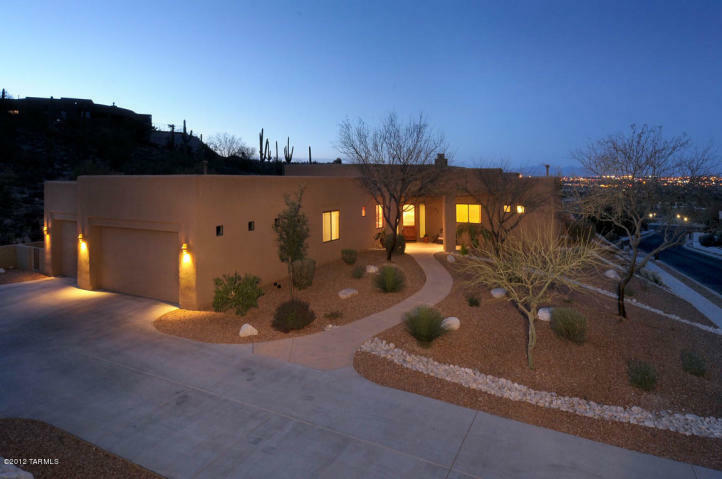 Click on the link: Sabino Mountain Homes For Sale to view these 4 homes for sale with List Prices from 300K – 975K. Remember to call me at 520-615-2598 or email me at Donna@DonnaAnderson.com should you want me to either market your home for sale or explore homes for sale in Tucson. I have sold a dozen properties in Sabino Mountain, where I have made our beautiful neighborhood my home! 4104 N Boulder Canyon sold today for $537,500. This over 3,300 square foot Contemporary; built by Outpost Builders and having its popular large Great Room floorplan, went under contract in one month’s time. I have sold a dozen homes in Sabino Mountain. Should you be interested in selling your home, or purchasing in beautiful Sabino Mountain, please contact me at 520-615-2598. 4134 N Boulder Canyon Place went under contract today; List Price is 624K. This one is listed by Keller-Williams of Southern Arizona; my listing at 4104 N Boulder Canyon-List Price 575K-is due to close tomorrow. This makes two Outpost Builders built homes with the large great room floorplan (approximately 3,300 square feet) to go under contract in about a month’s time. Shows the market is improving! Both homes sit next to each other–the one that went under contract today has a pool and spa that the other one does not have; hence the likely reason for the higher List Price. 4065 N Black Rock Drive was reduced today down to 750K. This 3,500 square foot Contemporary is upgraded to the hilt and has designer furnishings that will appeal to the fussiest buyer. These furnishings can be purchsed via a “separate bill of sale”. If you have not already seen this one, check it out! This home is listed by Long Realty. 4134 N Boulder Canyon has reduced its List Price to 624K. This Outpost Builders one-story home has over 3,300 square feet and sold in the summer of 2008 by me at 825K. It is currently listed by Keller Williams. (The photo was taken when I originally listed it in 2008). 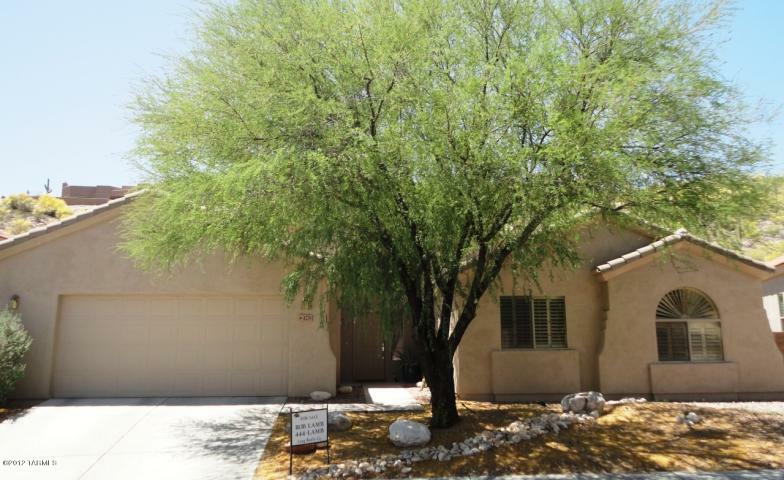 4279 N Ocotillo Canyon is listed by Long Realty at 300K. This Pepper-Viner built one-story home has over 2,200 square feet. It previously sold for $345,888 in 2004. You are currently browsing the Sabino Mountain Blog blog archives for May, 2012.